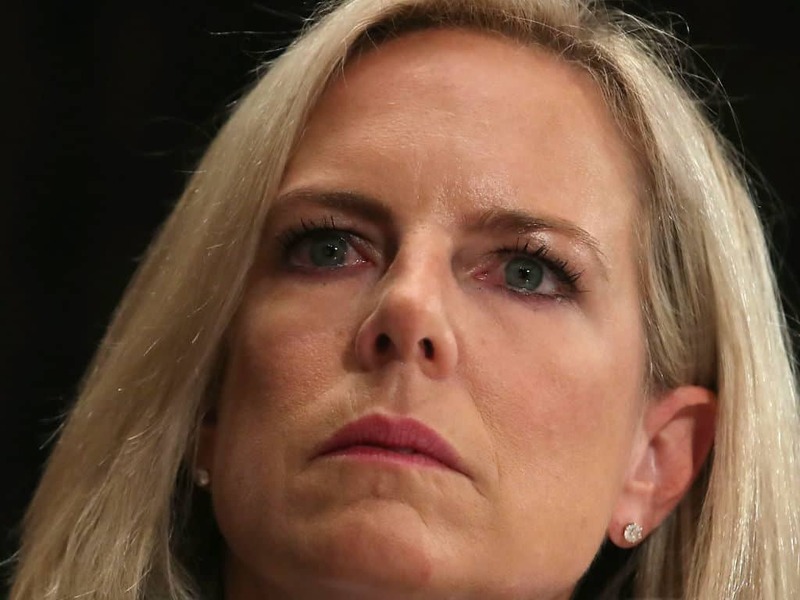 By tendering her resignation on Sunday, Kirstjen Nielsen ended her high-profile run as Secretary of Homeland Security. Nielsen, who became the public face of White House immigration policy, had long been rumored to leave. The president moved quickly, tweeting that the new acting homeland secretary will be Kevin McAleenan. According to lawyer and frequent Trump opponent, George Conway, the president does not have the authorization to name Nielsen’s successor. Through a series of retweets, Conway showed that there are some acts Trump could use to hand pick a successor. It does not seem, though, that the acts would be applicable in this case. If the president means to make McAleenan the acting secretary, he would have to first fire Grady. Regardless of who becomes the new acting secretary, the president plans on being more aggressive with border policy. Nielsen had frequently stood in the way of his plans. The successor will most likely be much more amenable.